Private Bass Guitar tutoring lessons Chino Hills, CA. Rock and jazz and blues. Scales, walking, and chord theory covered. I focus on musicality when I teach any instrument. With the bass, that means keeping great rhythm, playing melodic bass lines that compliment the piece, and playing with careful expressiveness. We learn from the greats (Beatles, Police, Radiohead, etc) and learn to create and express from there. I'm an avid music fan familiar with rock (indie rock, classic rock, alternative), pop, funk, disco, and classical genres. Music has been my "thing" since the day I was born and I love connecting with people through their favorite music. My lessons focus on empowering each student with the skills to play what they want to play. If you want to have a good time playing great music, you've come to the right teacher! You and I work on simple exercises that help get you to the next level in your performance and then apply the principle taught to a piece of music you are familiar with. It's a great method that gets you playing what you want to play at the level you want to play it at. Any instrument that I teach. Colin is such a great teacher! 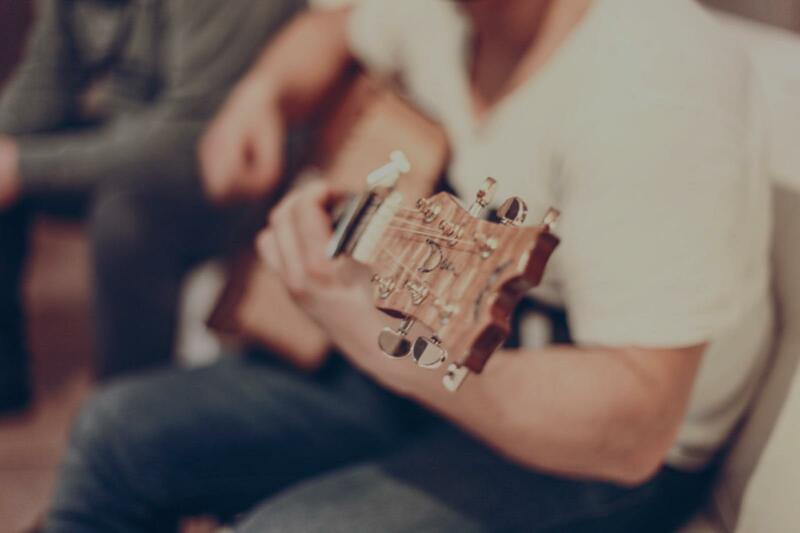 He has been so helpful with improving my guitar skills, and he is teaching me all of the songs I’ve been wanting to learn, as well as music theory. Would highly recommend him!